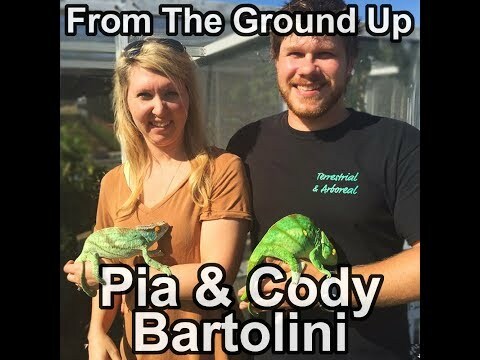 Facebook - The 2019 SouthEast CarpetFest is being hosted by Cody Bartolini and Pia Oresjo Bartolini of Terrestrial & Arboreal, LLC. The event will take place in Melrose, Florida on February 9th, 2019 from 2pm until midnight. The SouthEast CarpetFest is an annual event to promote a sense of community within the southeast United States among people with a passion for all Morelia and other reptile species. Chat with people you haven’t seen in awhile, meet some new friends, share what you know, and learn all that you can.